Are You Teaming Up for Movember? The past couple of years have witnessed a rapid rise in the number of urologists engaging in conversation using social media. Urologists across the globe are now participating in the International Urology Journal Club on Twitter (#UROJC), tweeting at conferences, and using social media to build personal and professional relationships. As a result, providers with a passion for men’s health, who may never previously met in real life, are sharing ideas and experience with respect to issues in urology and patient care. This uptick in the use of social media comes at a time when when prostate cancer screening and the optimal care of the prostate cancer patient are being hotly debated. More research is clearly needed to settle many of the debates currently taking place both in traditional media and on social media. It, therefore, makes sense for the global urology community to partner with organizations that have a similar passion for advancing and promoting men’s health through scientific research. Movember is a movement that began in Melbourne, Australia, in 2003. Since that time, it has spread to more than 20 other countries around the world. Each November, participants raise awareness and money for men’s health by growing a moustache. As the month goes on, and the mustache takes shape, these men become walking and talking men’s health billboards. Participants use their mustache to facilitate conversations about a wide variety of men’s health issues including prostate cancer, testicular cancer, and men’s mental health. They also actively raise money for the Movember Foundation by asking family and friends to donate to their efforts. Movember is not just for men. Women (Mo Sistas), through encouragement, conversation, fundraising, and, in some cases, sheer tolerance, are a critical part of Movember’s success. Mo Sistas do everything Mo Bros do – they just don’t grow a moustache. Since Movember started, more than 4 million Mo Bros and Mo Sistas around the world have participated. In the process over $556 million dollars has been raised for the Movember Foundation. 1. Developing more accurate blood, urine and tissue tests to differentiate between low risk and aggressive forms of prostate cancer. 2. 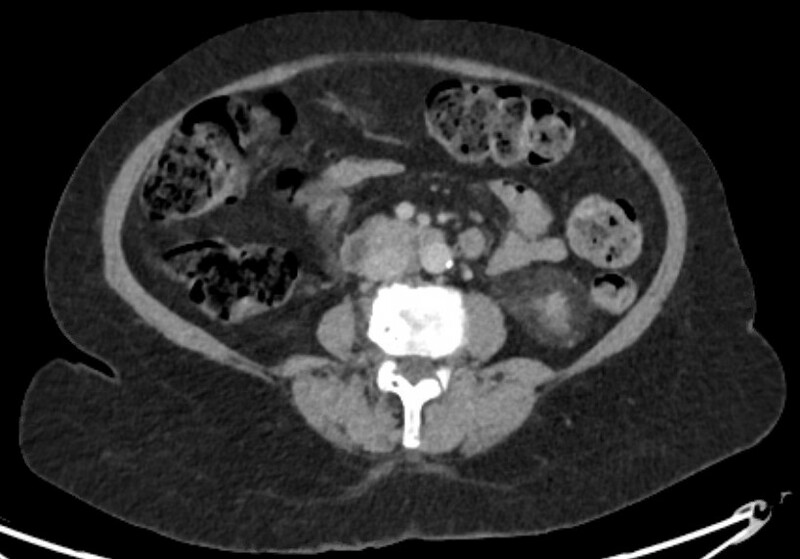 Developing new imaging techniques that enable the earlier detection of metastatic prostate cancer. 3. 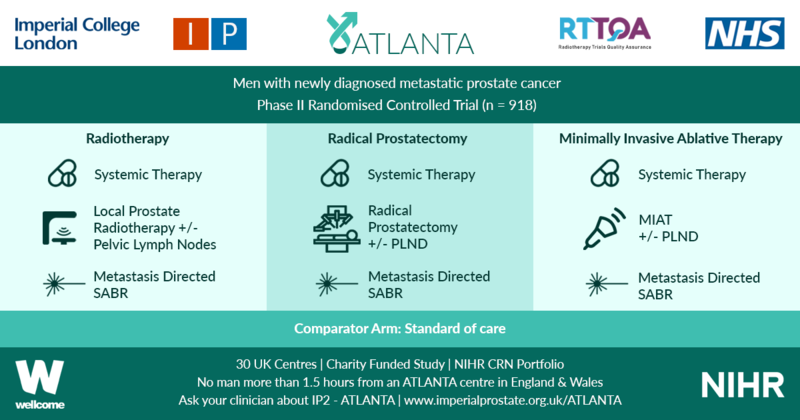 Optimizing the management of men with low risk prostate cancer. 4. Understanding how increasing physical activity might improve the quality of life and survival of prostate cancer patients. 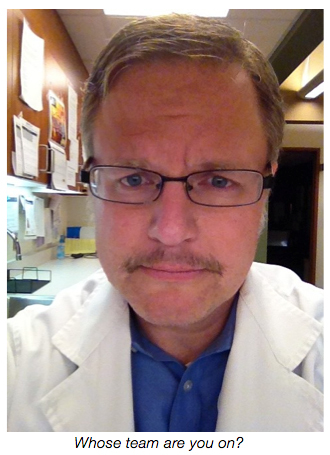 Movember’s criteria for research support encourages national and international collaboration. Working collaboratively, research groups are able to pool experience, streamline cost, and avoid duplication, in an effort to accelerate the bench-to-bedside development of new investigations and treatments. In the past, many different men’s health initiatives have come and gone. Movember’s innovative approach is unique in that each year, for a full month, the movement puts important men’s health issues – such as prostate cancer, testicular cancer and men’s mental health – back into the public spotlight. The effect of the movement has been to not only energize men, but also healthcare, and even government. One great example of this is the Prostate Cancer of Australia Specialist Nurse Program. The program, initially funded by Movember in 2011 with AU $3.6m, placed full time specialty nurses in every Australian state to help fill a gap in prostate cancer support and delivery. The pilot program was so successful that the Australian government invested AU $7.2m to allow the program to further expand. Movember has also created a variety of unexpected domino effects in the men’s health community. This year, our American colleagues, Dr. Jamin Brahmbhatt and Dr. Sijo Parekattil, inspired in part by the success of the Movember movement, started the Drive for Men’s Health. There are likely many others who, if asked, would tip their hats in the direction of Movember for their inspiration. Toronto’s Dr. Rajiv Singal has been raising awareness and funds for Movember annually since 2009. Urologists by their very nature are both competitive and cooperative. The Movember movement is a unique opportunity for urologists across continents to join with other individuals and organizations that are passionate about improving the health and quality of life of men. Movember is also an opportunity for colleagues, who may have only met via social media, to cooperate and/or compete all in an effort to raise awareness and money for men’s health research. 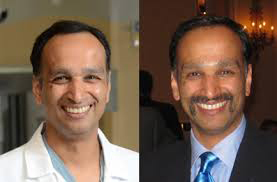 Last year, for example, Canadian urologist Dr. Rajiv Singal, assembled an international Movember team of Canadian and American urologists, patient advocates, and other healthcare providers to raise money and awareness for men’s health. Working together, the team raised nearly CA $50,000 dollars for the Movember Foundation. In the spirit of collaboration and friendly competition, this November we invite our urology colleagues from around the world to start their own local Movember Team, or to join our international team as we attempt to better our fundraising performance from last year. Great article, Brian! Thank you so much for raising awareness for Movember and the importance of men's health. Brian. Thanks for getting the ball rolling again. Great work. I look forward to re constructing our successful Movember team from last year.